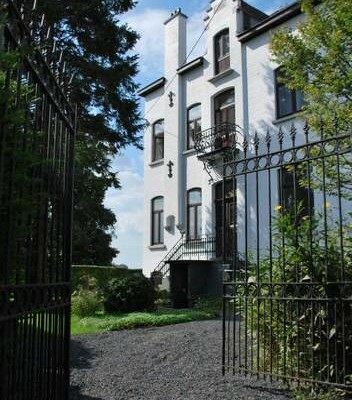 Villa d'Elbeek is an authentic and fully restored notary residence from 1906. Our B&B is close to the shopping and walking centre of Halle, in hilly Pajottenland, southwest of Brussels. 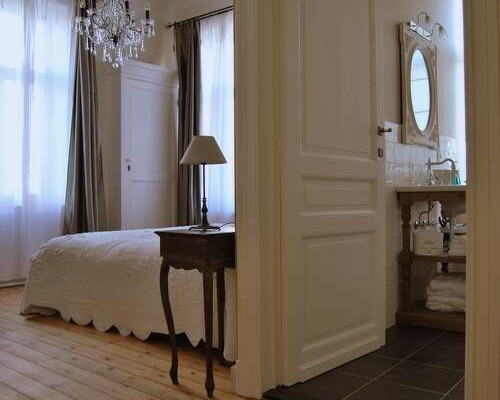 Relax peacefully in one of the tastefully furnished rooms with original wood floors and high ceilings. In the morning, we'd love to treat you in style to an extensive breakfast buffet. And you can visit the nearby spa for a wide range of beauty and health services. 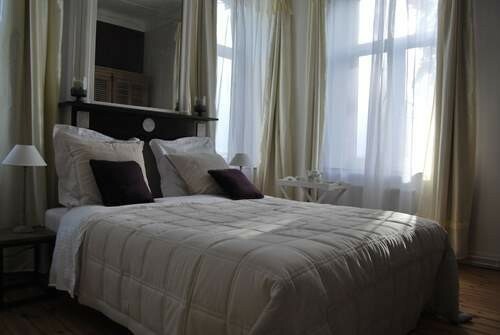 Villa d'Elbeek offers spacious 1 or 2 person rooms. These rooms are equipped with the necessary luxury. They are tastefully decorated with soft colors and warm authentic wooden floors. Top quality boxprings assure you a blessed and restful night's sleep. Did you stay in Villa d'Elbeek? Let us know what you thought about it and help others to make the right choice! * I confirm having stayed in Villa d'Elbeek. 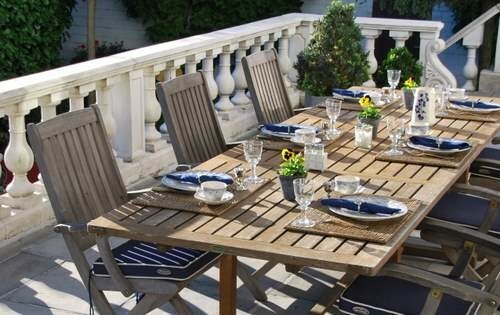 Find other bed & breakfasts in Halle, all bed & breakfasts in Groene Gordel or all bed & breakfasts in Flemish Brabant.